Butter is one of the most versatile ingredients in the world: its variety of uses range from brightening a morning piece of toast to finishing a beautiful rib-eye steak with decadent flair. When warm butter is mixed with herbs, spices, and other supplementary ingredients, the result is compound butter: a creative yet foolproof way to add flavor to any dish. Compound butter is a sauce that encourages improvisation, but is so easy that failures are few and far between. 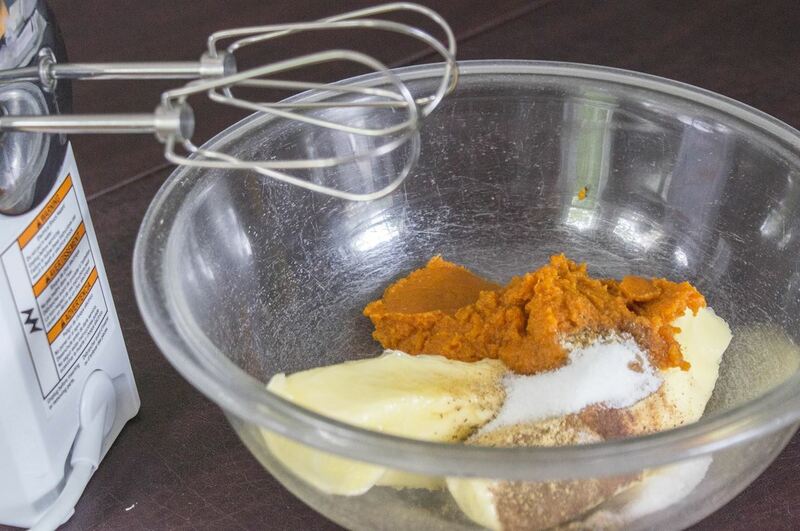 In the spirit of autumn, I'll be demonstrating how to make compound butter with a spiced pumpkin flavor. Regardless of what flavors you choose, however, this simple method is guaranteed to produce a delicious combination every single time. These are the ingredients I'm using for this demonstration, but I encourage you to experiment with your favorite flavor combinations—both savory and sweet. 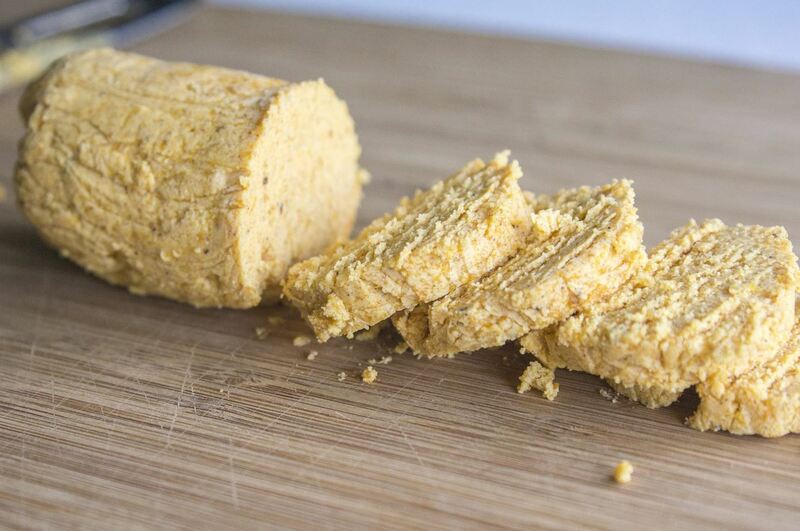 The sky's the limit with compound butter! No matter what flavor combination you choose to use, the main instructions will always be the same. Combine all of your ingredients into a bowl. Continue to whip the butter until it's smooth and fluffy. Transfer your compound butter to a piping bag with the piping tip of your choice and pipe the butter into your serving dish. Create a log that you can easily cut into slices whenever you need it. 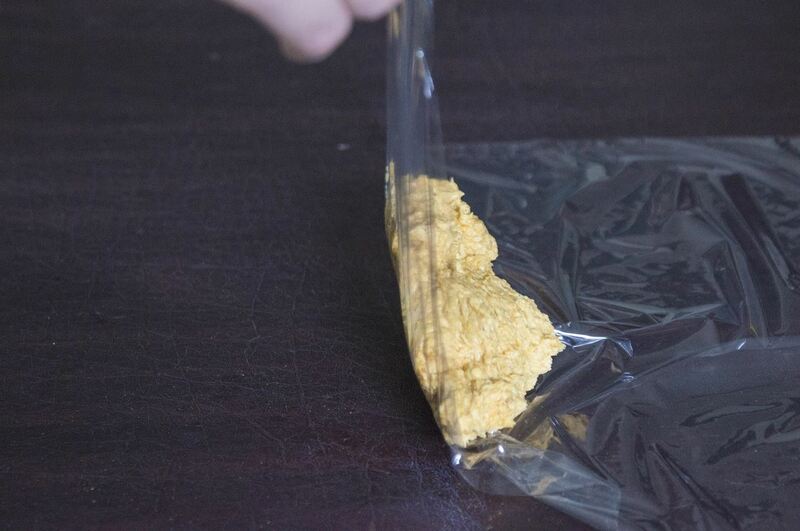 Place the compound butter onto a sheet of plastic wrap. Roll one side of the plastic wrap up and over the butter until the sides of the plastic wrap meet. 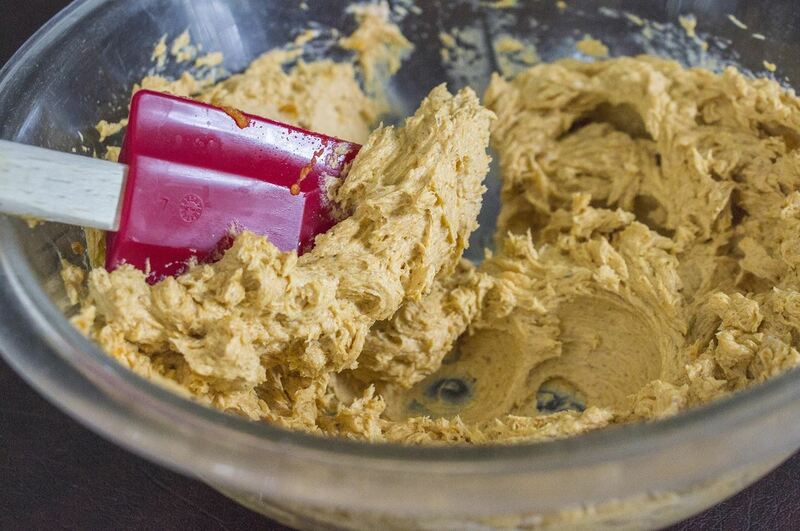 Carefully roll the butter toward the joined edges of the plastic wrap, then twist either end of the butter "log." 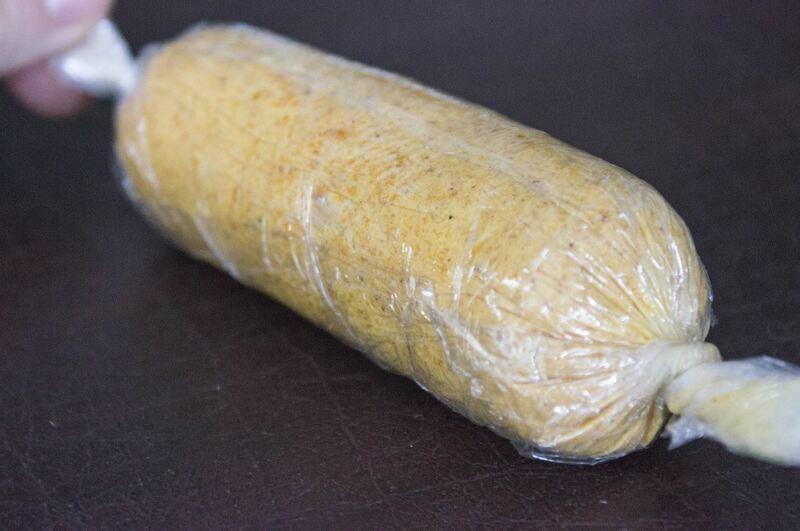 At this point, the butter log can either be refrigerated or frozen for later use. If you choose to freeze the log, be sure to allow time for it to thaw before slicing into it. 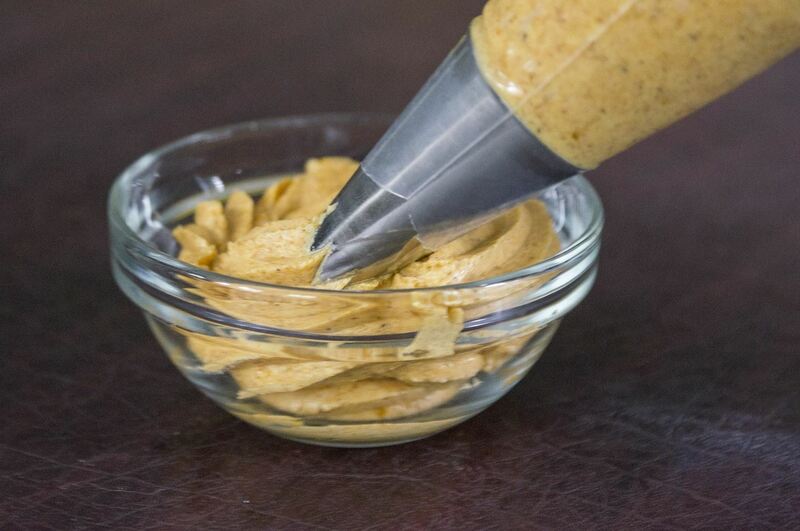 Compound butters are as strong as their weakest members when referencing shelf life. A cinnamon sugar vanilla compound butter has the same shelf life as butter because its ingredients do not expire quickly. However, a bacon bleu cheese compound butter will only remain fresh for a few days before the bacon becomes stale in flavor. Freezing butter will last longer, but not indefinitely: its shelf life in the freezer is 9 months. Not everyone is a fan of pumpkin like I am. Thankfully, there are a plethora of interesting flavor combinations out there that are fun and easy to try. Rosemary olive compound butter has a salty, woodsy flavor that works well on both meat and bread. Salted caramel compound butter is a salty-sweet, decadent addition to your favorite French toast recipe. 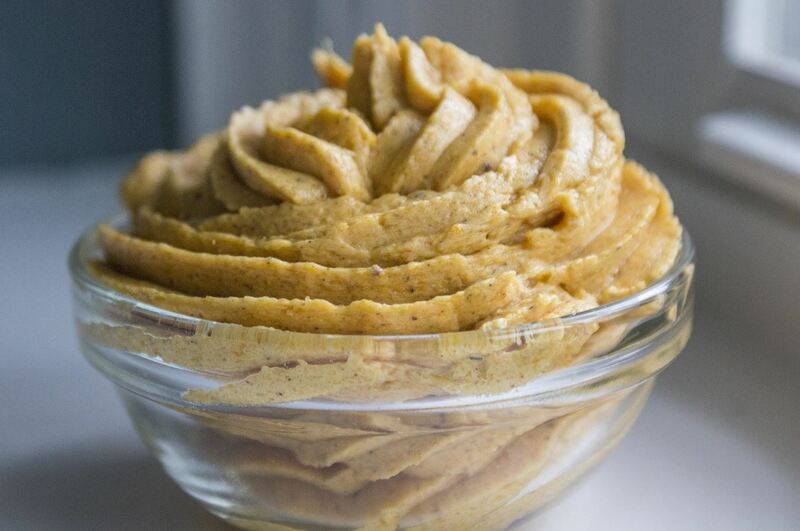 Tomato garlic compound butter is a simple yet flavorful spread that works in a wide variety of foods, from pasta to seafood and vegetables. For more great flavor combinations, check out this roundup from Brit + Co. And if you have combinations that you love, or funky flavors that you've tried before at restaurants and enjoy, share them below.